Premier luxury building lot on Westchester in Highland Hills. 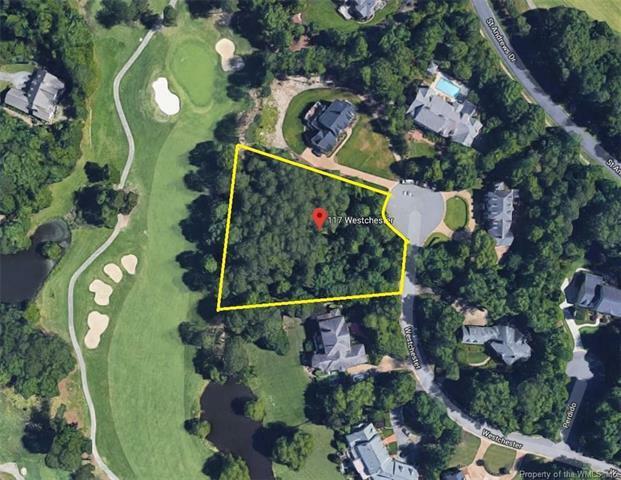 The lot has .86 acres of land and rests on the 5th fairway of the Blackheath Course with distant pond views located in the cul-de-sac. Nice lot gently rolling to the fairway with potential basement options. One of Ford's Colonies most coveted sections surrounded by stately custom homes.